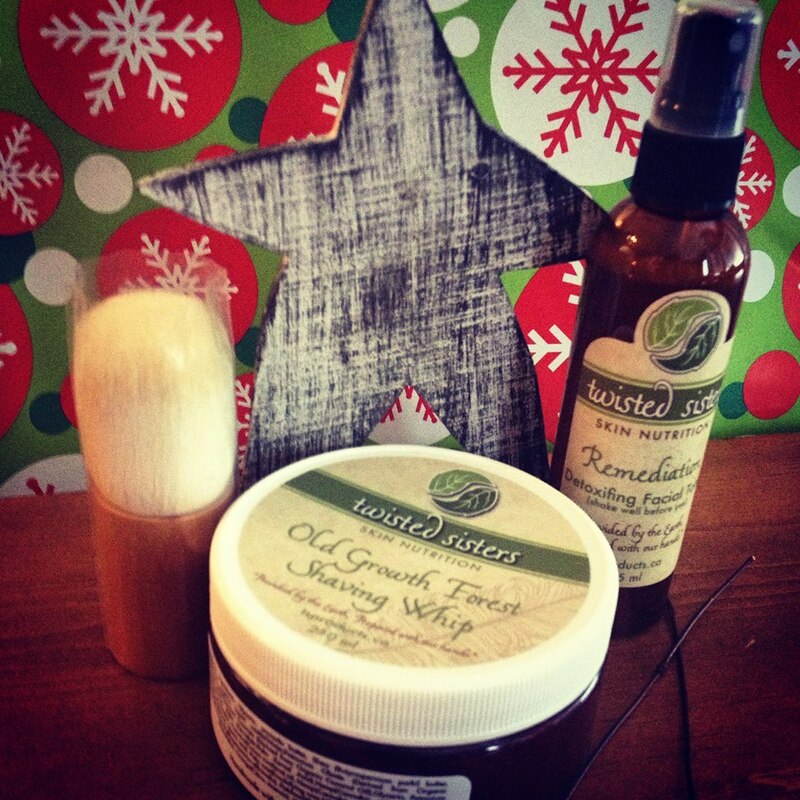 Get a healthy shave with Old Growth Forest Shaving Whip and Remediation Facial Tonic. Old Growth Forest Shaving Whip allows a close shave without irritating the skin and leaves the skin clean and moisturized. 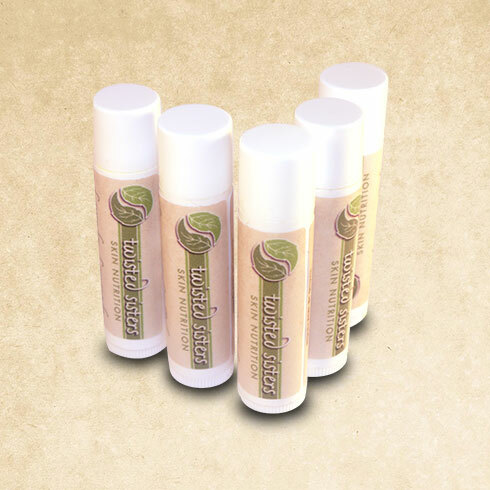 Coconut oil, Hemp oil and Shea butter make this natural shaving whip thick, creamy and extra moisturizing with all the same benefits of the shaving foam. Essential oils of Cedar, Rosemary and Teatree are naturally antibacterial and help create a clean shave without stripping the moisture from the skin. Apply whip with fingers or shaving brush. 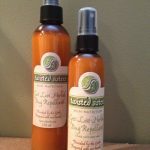 Follow up your shave with Remediation Facial tonic. This facial toner uses Witch Hazel as an astringent instead of alcohol, which reduces inflammation and helps tighten pores without that clear cutting effect of alcohol that leads to over drying the skin and stripping away nutrients. 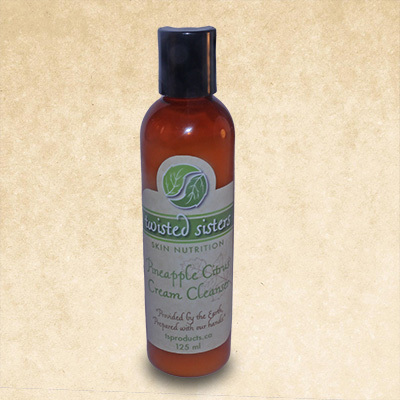 Added botanicals help to detoxify and cleanse the skin. Aloe Vera helps hydrate and soothe irritated or damaged skin and cucumber peel softens the skin. Green tea extract works as an antioxidant and Dandelion and White Willow bark help to detoxify the skin. Added essential oils are antibacterial, antifungal, help draw toxins out of the skin and prevent acne. Mist on to cleanse and tone the skin. Works excellent as an aftershave astringent as well.